When I went on a road trip in October 2013, the main goal was to find out if this motorbike can go all the way to Flores and how it feels to drive from Yogyakarta to Flores. Without much preparation, I already had several things in mind about what I was going to do around East Java, Bali, Lombok and Flores. 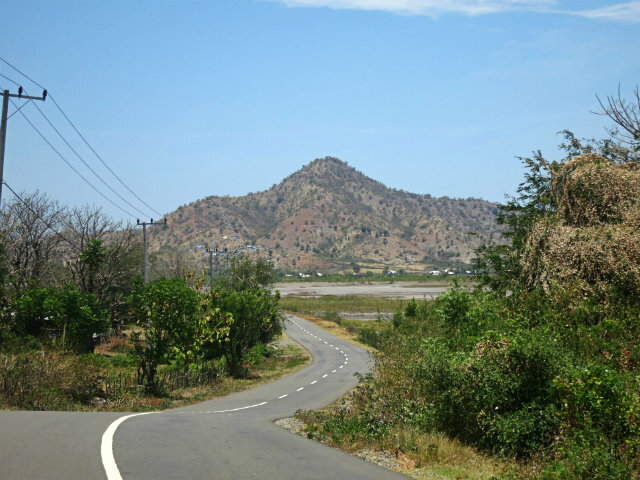 I did ignore the fact that I would also drive cross Sumbawa, a wide stretch of the island between Lombok and Flores. Welcome to Sumbawa. 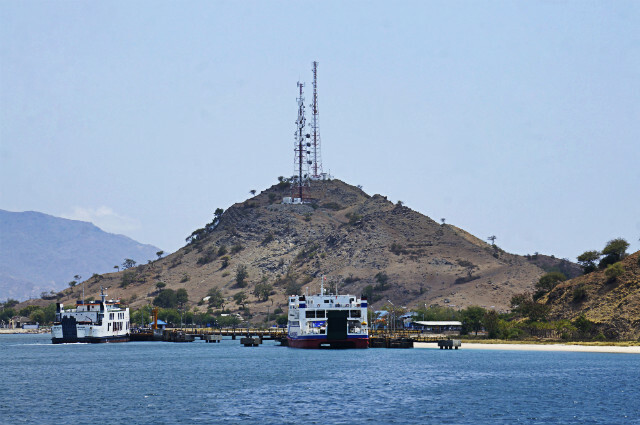 This is Poto Tano port. 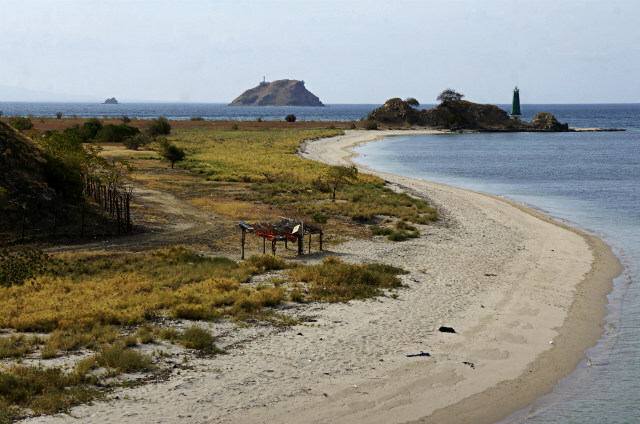 Moyo island was one thing that first popped up when I thought more about Sumbawa. Yes, it’s true! I wanted to visit this island that is so famous because it was visited by Lady Diana back in the day and some other well known people as well. 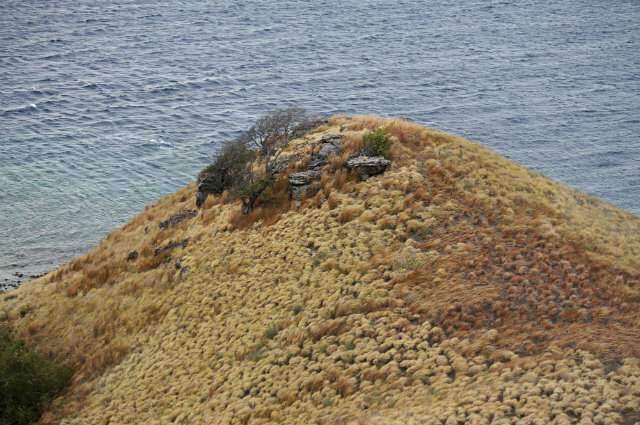 Moyo island is so famous (and mysterious at the same time). Did I finally manage to visit the island? No! Long short story, during my roadtrip, I tried three times to visit Moyo, but every time was a failure. It is not impossible to visit the island, but I think that the cost was ridicilous. I was frustated browsing the Internet and asking anyone I met about how to go there cheaply. It would be cheap if I travelled in a group, because then we could share the boat expense. I was also not lucky enough with the public boat schedule / availability. So, until today, I haven’t stepped foot on Moyo Island, but someday I know I will. Guess what?? 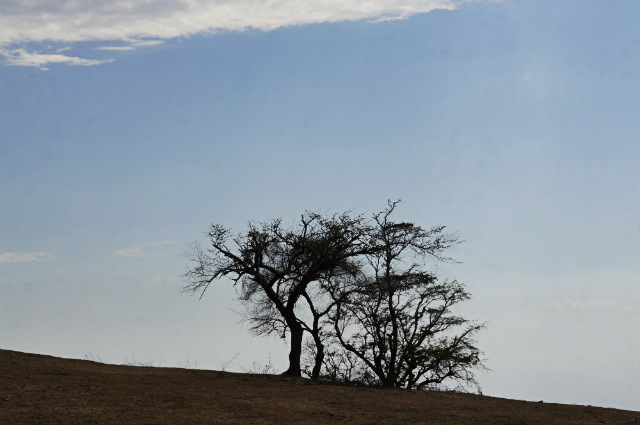 Sumbawa is more than just Moyo island! Healing my broken heart because of my non-ability to visit Moyo island, I found a few amazing beaches around Sumbawa Barat, visited the beautiful Kenawa island, was amazed by the scenery on Sumbawa island, a lot of green vegetation from Dompu until Sape (Who said that Sumbawa is so dry anyway?). Looking for proper accomodation (hostel/hotel) in Sumbawa Besar, Dompu and Bima is not a problem at all. 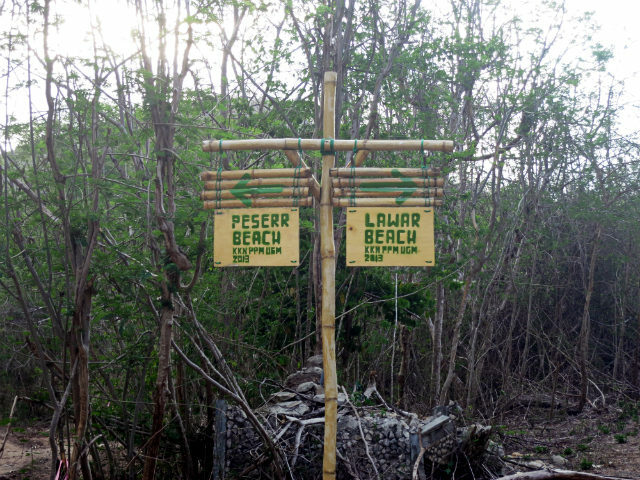 It was slightly difficult in Sumbawa Barat (especially Poto Tano area) and Sape, but not impossible. 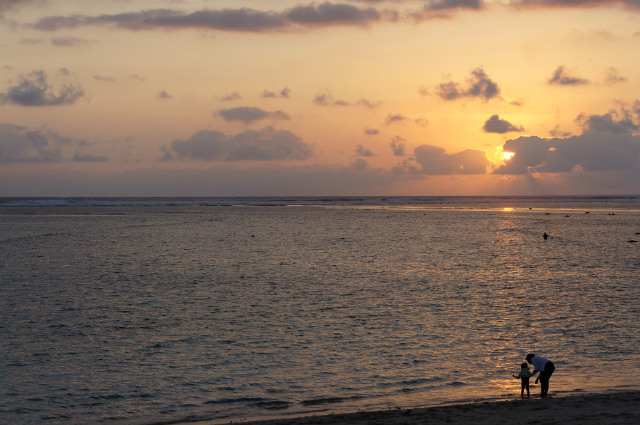 Other highlight that I didn’t get the chance to visit included Lakey beach and the mighty Mount Tambora. 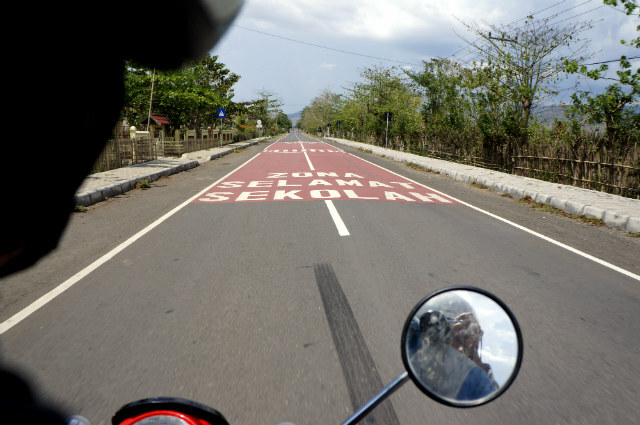 I also found out that the road quality in Sumbawa is probably better than the roads on Java. The road was so wide and just smooth. It was always good to see something better than what you were expecting. Driving the motorbike has never been so much fun. 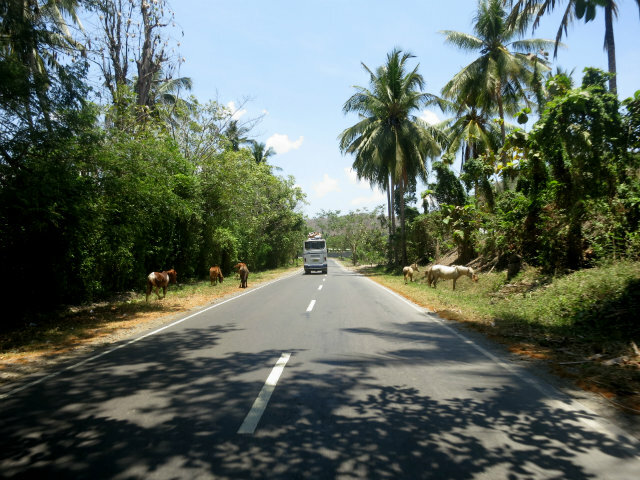 Wide smooth roads, with fantastic views and mostly just a maximum of three vehicles on the road. Isn’t that paradise for any traveller on a road trip? Have you ever been travelling and failed to do things that you really wanted to do? Share your stories with me. 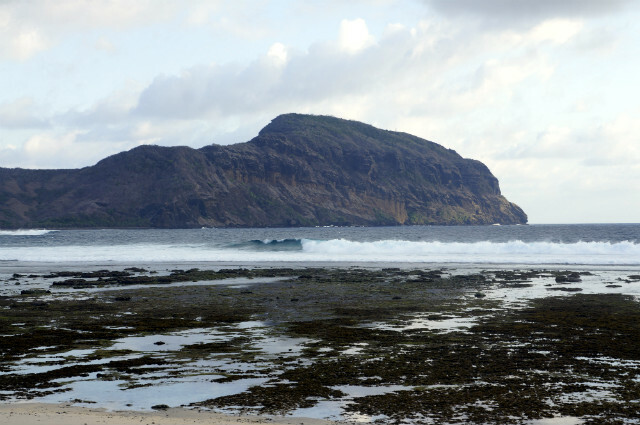 Or, have you ever been to Sumbawa? Where did you go? Ini namanya blessing in disguise. 🙂 Moyo jadi seperti destinasi indah yang akhirnya sulit dijangkau oleh turis lokal sendiri. Kalau gak salah pengelolanya Aman group ya? Salam kenal juga Yusmei 🙂 Iya betul Aman group, tapi ada beberapa homestay penduduk yg bisa ditumpangi, katanya. Hehe. Thanks, akan di tengok ceritanya. 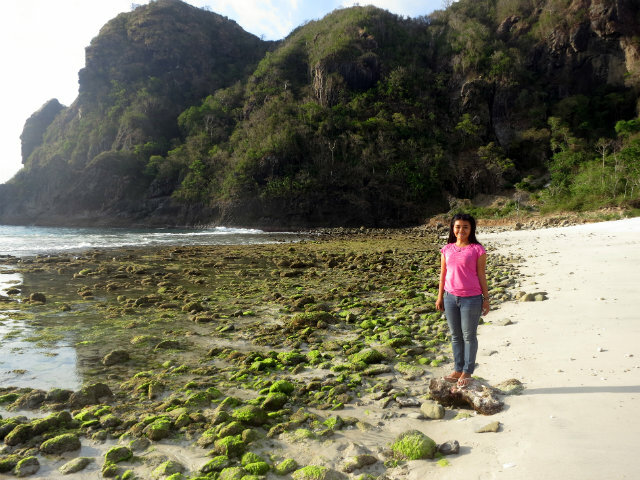 Sumbawa looks nice! I’m thinking of going to some lesser known islands in Indonesia soon, your blog will come in handy. Wow, I’m really amazed by the fact that the roads were so empty and in such a good condition. 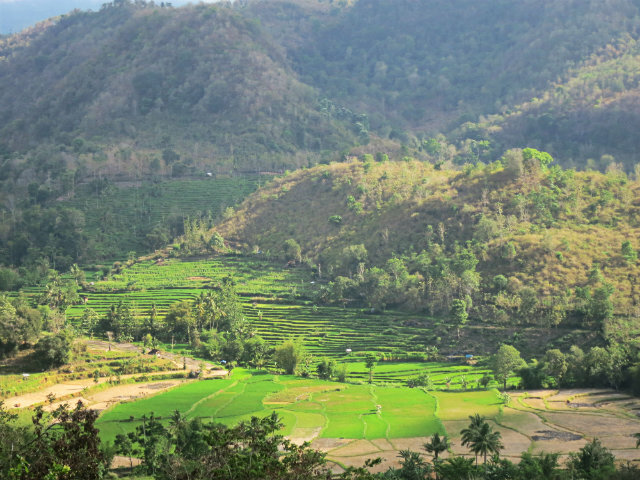 We always think the roads in Java are better compared to the ones in other islands, let alone Sumbawa. I’m glad that’s not always the case. 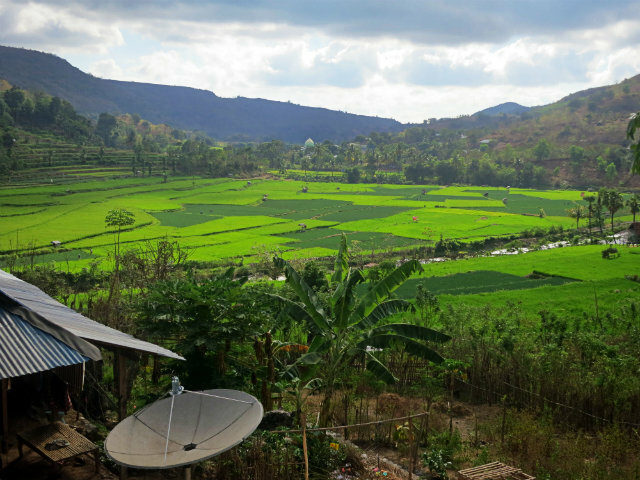 An acquaintance went to Moyo and Kenawa earlier this year and judging from his photos both are great places to visit! Your Kembara journey is way more crazy than mine! I would love to explore more in the future. Thank you for dropping by here. 🙂 Do you mean Moyo (instead of Yoyo)? I am not too sure where Yoyo is in Sumbawa. I would love to go to South America one day! Hopefully soon. I hope you visit South America soon! 🙂 you are welcome here!